The FDA released new guidance on the federal ban on free samples of tobacco products. The FDA justified the policy in part because of the predatory practices used to lure youth into using tobacco products by first giving out free samples. The policy has the potential to improve queer health, given the significant tobacco disparities LGBT people generallyand youth especially face. 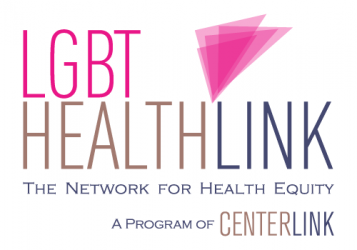 Next Post #LGBTWellness Roundup Asks: How Does Your State Rank In Trans Equality?